Thank you for trusting us with all your cleaning needs. We appreciate each and every opportunity to serve you. "My carpet is 13 years old and is in a very high traffic/use area, it now looks beautiful once again!" "Amazing Job I can't believe all the stains you got out of my Carpet, I will be calling you again. Thank You!" 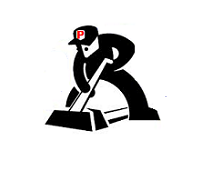 "Rich came on time, he was very professional and did an excellent job cleaning my carpets. He charged me $9 less than the quote he gave me. 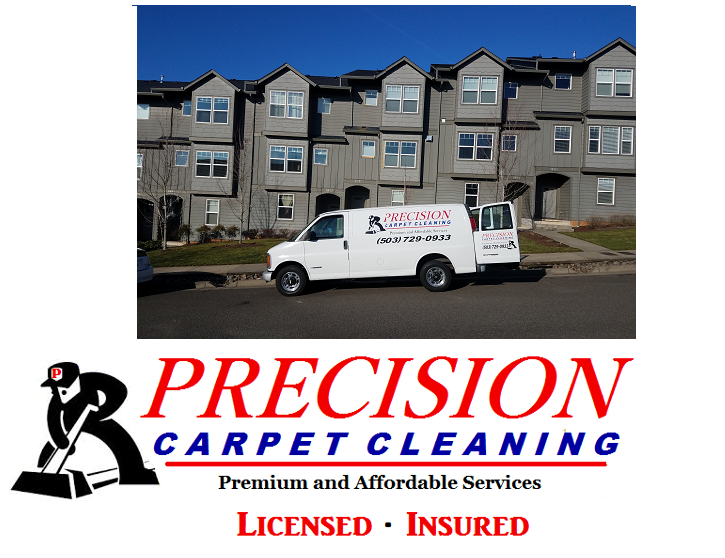 I would highly recommend precision carpet cleaning." "Rich Perryman was on time, honest and made me feel comfortable with having a stranger in my home." "I have worked with Rich for many years & he is above & beyond professional!! He has cleaned carpets for move-in & move-out & always did an amazing job!! When my basement flooded last year he came & cleaned up the muddy water, cleaned the carpets & brought fans to dry the carpet!! Rich always goes above & beyond expectations & I would recommend him to anyone with no reservation!!!" 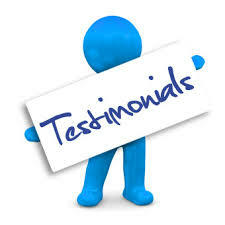 "My experience was awesome. Rich cleaned my carpets which were heavily stained and they came out and I feel like I have a new carpet. I had Rich come back and clean my furniture and again it turned out awesome. I have his card and will definitely have him back again. He will be my first and only choice."